This is a remarkable story about the third largest ethnic group in Laos — the Hmong people — celebrating their biggest festival of the year. This colourful event showcases the fascinating culture and history of this important group of people expressing their unique identity. 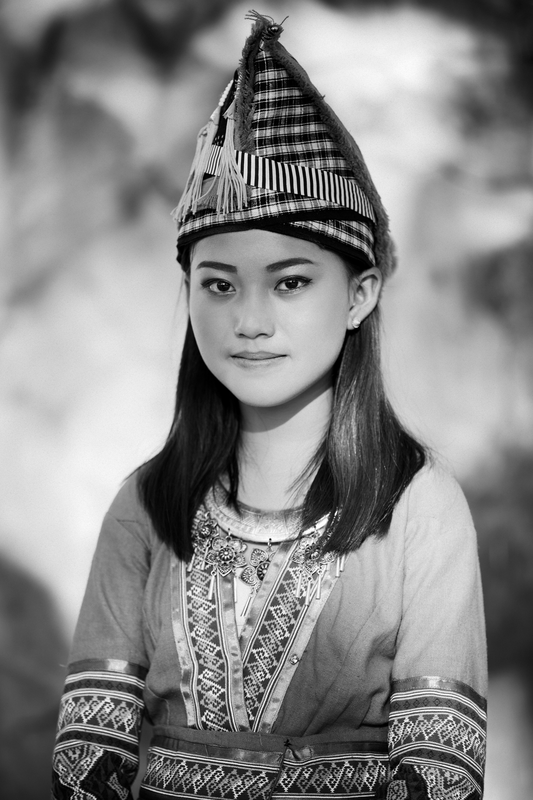 The Hmong are one of the largest ethnic groups in the People’s Democratic Republic of Lao, which officially recognises 49 distinct groups. 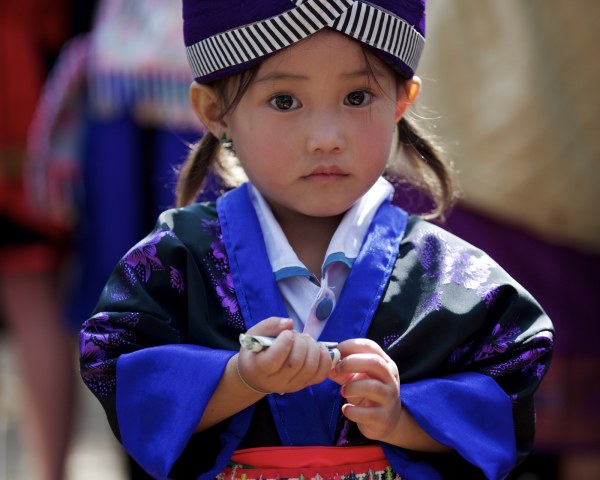 The earliest written history about the Hmong people reveal that they originated from China around the third century BCE. There were many written accounts of the Hmong uprising against the Chinese State, which often referred to them as barbarians. 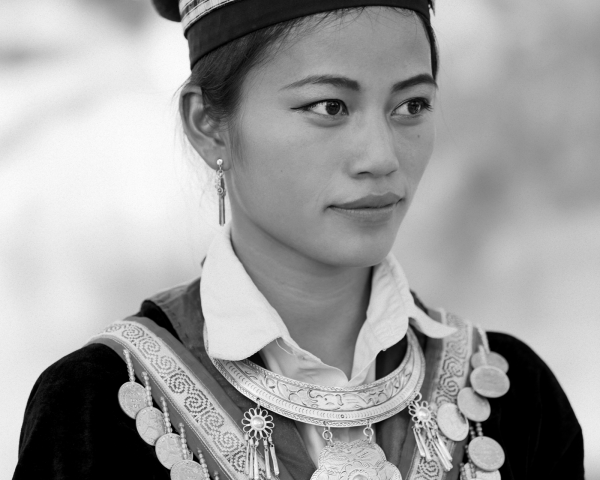 Upon fleeing Chinese rule, many Hmong began migrating down into Laos at the beginning of the 19th century. During the French rule of Indochina, Hmong guerrillas found themselves fighting for both the Japanese and the French during World War II. After the defeat of the French in 1954, many Hmong were secretly recruited by the CIA to help fight alongside the United States against communism during the 1960s and 1970s. It is estimated that about 30,000 Hmong soldiers lost their lives during the Vietnam War – 10% of their entire population. This lead to many Hmong fleeing Laos into neighbouring countries in the Southeast Asian region in fear of persecution. Some have also relocated to the United States as refugees, where they strive to uphold their traditions, beliefs, and practices for future generations to come. 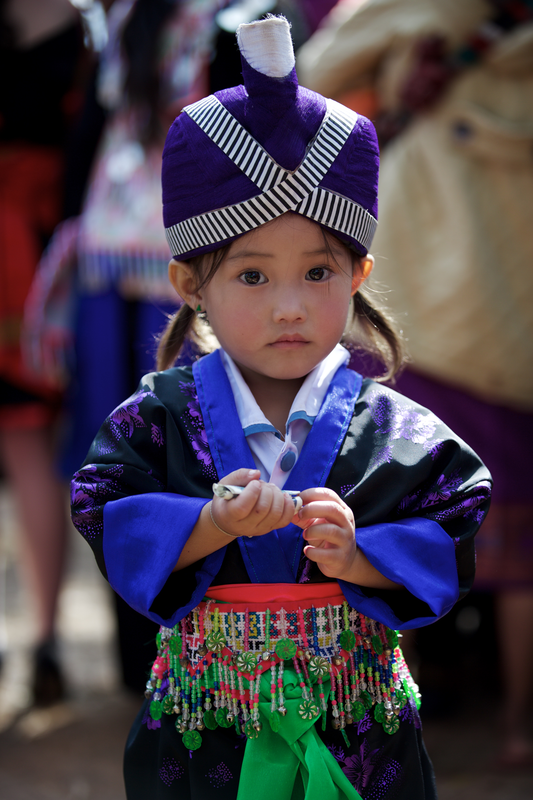 The Hmong New Year celebration is an important communal and social event that occurs after the harvest season. This major celebration is held at the end of the twelfth lunar calendar month. It is a time for Hmong people to serve their favourite dishes, wear their best clothes, take a break from their businesses, and refrain from speaking critically of others. At Hmong New Year festivals, one can typically observe traditional music being played with hand-crafted khaen bamboo pipes, watch energetic bull fights in certain regions of country, or participate in other forms of entertainment such as gambling. 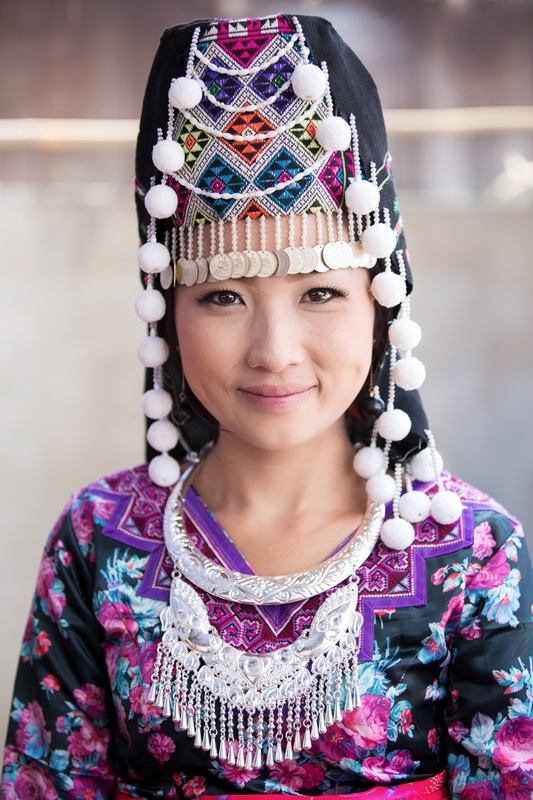 While there are a growing number of Hmong people converting to Christianity in the United States, the large majority continue to believe in both animism (belief that spirits or forces inhabit the natural universe) and ancestral worship. The New Year celebration actually begins in household, where Hmong families give thanks to their ancestors and various spirits. Specifically, this celebration begins by an in-house ritual that calls back the wandering souls of every family member in the past to reunite with the household and to help bless the house. If there is a local shaman in the house, the family will also worship the healing spirits. 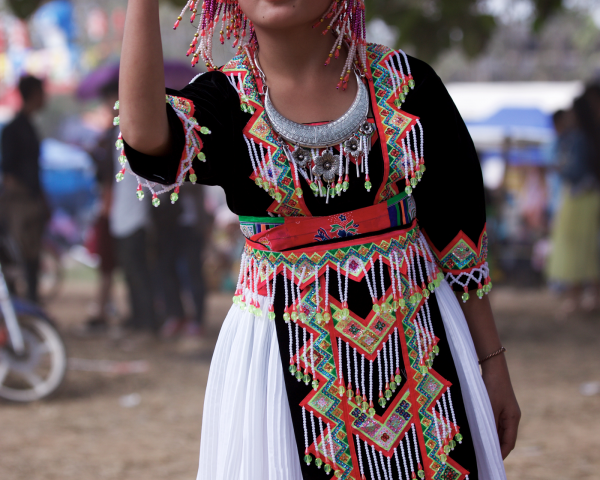 The most recognisable part of the Hmong New Year celebration is pov pob, a ball-throwing game. Teenaged boys and girls line up across from each to toss a cloth ball (or tennis ball) back and forth to one another. This is very much a social event, where girls usually wait for boys to come along and chat by passing the ball back and forth. In this way, they get to know one another, and form new relationships that may eventually lead to marriage. Men and women can also be heard singing traditional courting songs to one another during the festival. 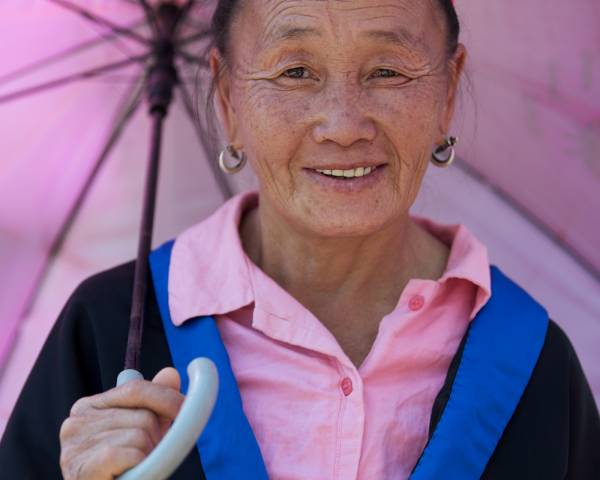 At the Hmong New Year festival, women of all ages can be seen wearing elaborately decorated outfits that they have spent sewing and stitching throughout the whole year. No two designs are completely the same, and each outfit varies depending on the specific region where they are from. 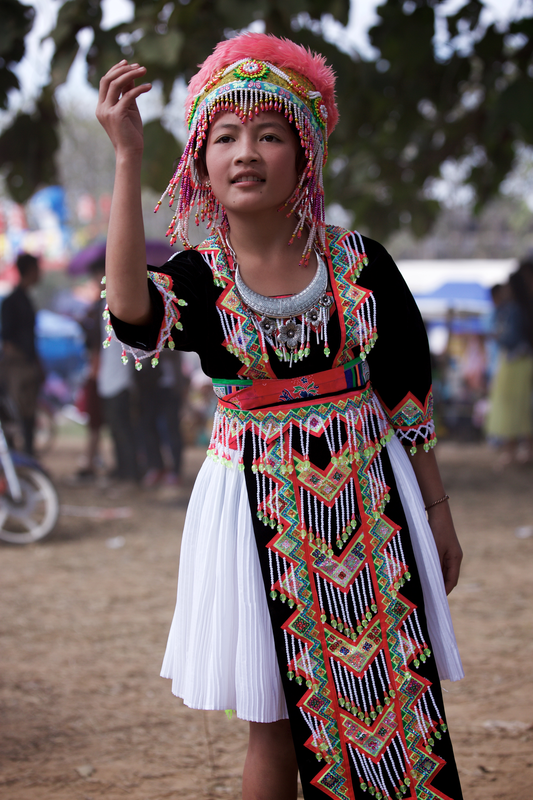 In part due to increased contact and trade between Hmong groups in China, Laos, Thailand and the West, many outfits now incorporate certain styles and elements from various regions. If there is an older woman who is dressed up in a traditional outfit, it is understood that they no longer have a husband and are actively in search of a new one. 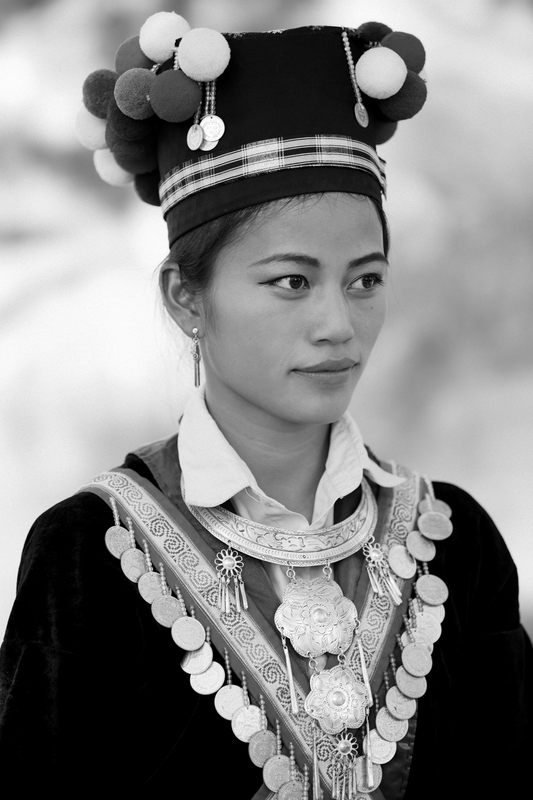 Hmong people are certainly one of the most distinguished ethnic groups in Laos. 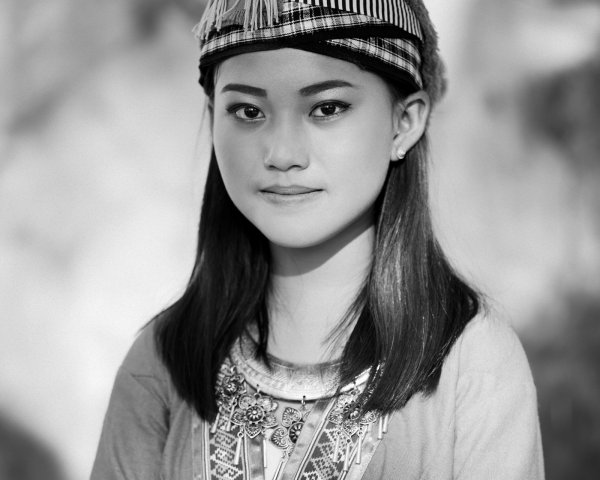 However, their story is about the difficulty of being a minor ethnic group in a country mainly inhabited by Lao. There is a reoccurring theme throughout Hmong oral literature that describes an orphan who overcomes harassment through hard work and becomes a leader. Similarly, classical Hmong songs that are sung aloud also recount a tale of a child without parents who triumphs in the end. 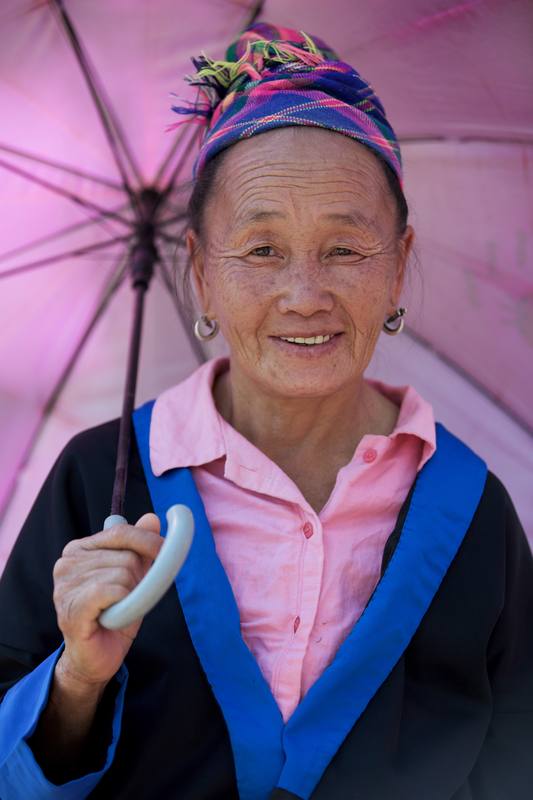 This theme of an orphan stands as a powerful symbol for the Hmong people themselves – who are left without a country to call their own, but survive wherever they go. This visual story aims to contribute to a greater understanding of the Hmong people in order to help preserve their distinct history, fascinating rituals, and unique traditions. If you would like to experience Hmong culture during your off-road tour in Laos, spend a night in the local village of Long Lao Mai near Luang Prabang. For more information on how to book this unique experience, visit Fair Trek. This journey has been supported and facilitated by Tiger Trail Travel in Luang Prabang. Research and text by Kyle Wagner and Cyril Eberle.